Eating pasta is my favourite pastime but simply eating it means not gleaning every morsel of joy from the experience. Knowing the backstory enriches a meal, like an egg yolk spilling from raviolo. Lello, a smart city restaurant specialising in housemade pasta, delivers tagliatelle tales and fettuccine fables, elevating delicious pasta into culinary storytime. Take the maccheroni al ferretto, pasta rolled into tubes around a dowel. It's made with grano arso or "burnt grain" flour from Puglia in hardscrabble southern Italy. The peasants were so poor they collected scorched leftovers after wheat had been harvested and fields torched. It was used in pasta and breads, cucina povera (the food of the poor) certainly, but also appreciated for its nutty tones. These days, it's made on purpose. 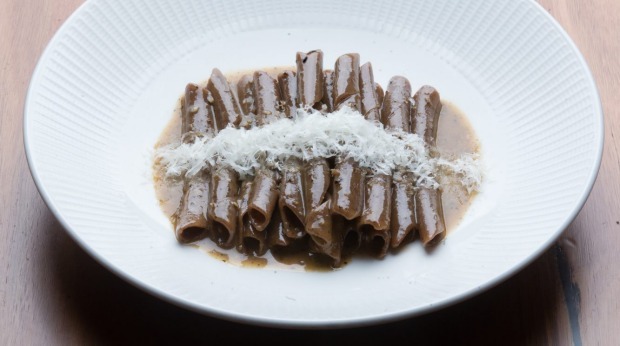 At Lello, the brown maccheroni tastes almost caramelised. It's cooked "cacio e pepe", a Roman preparation that's as simple as it gets: pasta stirred with pepper and pecorino cheese, usually made with spaghetti. I heard angels sing while eating it. Other dishes are straight homages, like the culurgiones (little bundles) of Sardinia, stuffed with potato and mint, pinched like an beloved older aunt in a corset, and dressed with colatura di alici, an anchovy essence that's Italy's answer to fish sauce. They are plump parcels of joy. Chef and owner Leo "Lello" Gelsomino is a pasta geek of high order, with special flour mixes for each type, research projects on the go, and seasonal tweaks in play. (Yes, there are gluten-free options.) His pizza is made with a different flour again, lightly yeasted and slow risen. It's excellent and – he hopes – easy on the tummy. Gelsomino grew up in the Little Italy that was Coburg, killing goats, making sausages, preserving tomatoes. His Aussie schoolmates found it weird ... until they realised how good the food was. After working in his father's pubs, he moved to Cecconi's and The Grand both with Melbourne-Italian legend Valerio Nucci. In 2011, Gelsomino and business partner Chris McIntyre bought Yak, which they rebranded Lello in 2017. 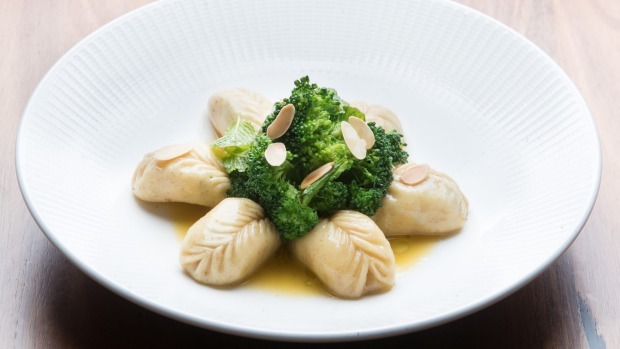 Lello showcases Italian cuisine through a contemporary Australian lens. There's nostalgia but also a keen eye on the future. Take the watermelon, compressed with a negroni cocktail, and served with feta and green olives. It's a creative, lively, boozy bite. Consider also the tiramisu, layered in a pot and planted with herby sprigs. Flavours are authentic, presentation is on-point. Other key dishes are the rabbit, braised with its liver and kidneys, served on the bone one day, rolled with pork the next so that all parts of the animal can be used. Rabbits are rife – you'd think we'd be eating them five days a week but at least Lello does its bit. 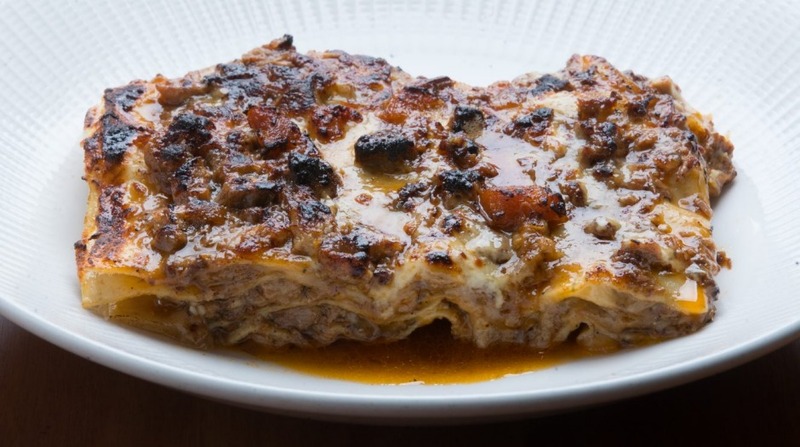 Offal also gets an outing in the vincisgrassi, a storied lasagne from the Marche region, layered with beef, veal sweetbreads, brains, pancetta and bechamel. It's rich and intense but perfectly balanced. If you're scared of whole-beast dishes, start here: every bite is rapture. 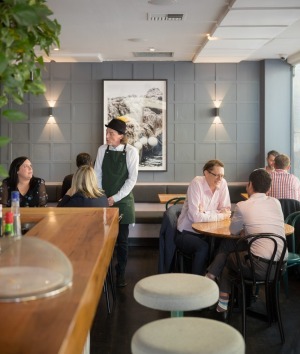 Lello serves up easy wins: drinks after work, snacks pre-theatre, breakfast meetings, slap-up dinners with good Italian wine. It's a solid restaurant. But if you eat a little deeper, you'll find the other Lello: heartfelt, questing, storytelling. Just like the vincisgrassi, this is a restaurant with rich layers.